Welcome to Barnt Green Pirates! 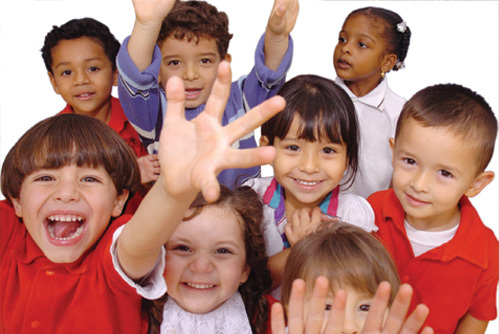 Check Below for our downloadable prospectus and more information. 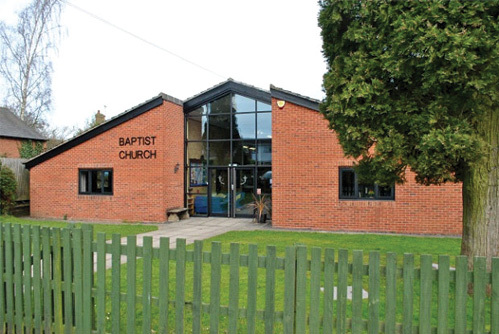 Barnt Green Pirates is the only out of school and holiday club to operate from Barnt Green Baptist Church. 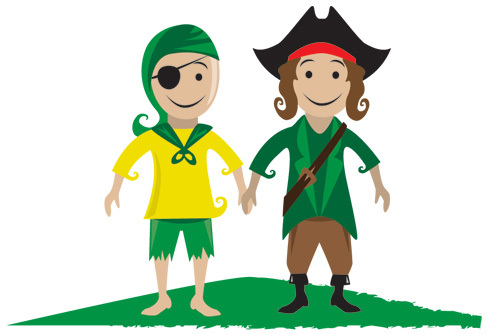 Barnt Green Pirates is not affiliated with, and has no connection to, any other Out of School and holiday club who my claim to operate from Barnt Green Baptist Church. Copyright © 2017 Barnt Green Pirates All Rights Reserved.